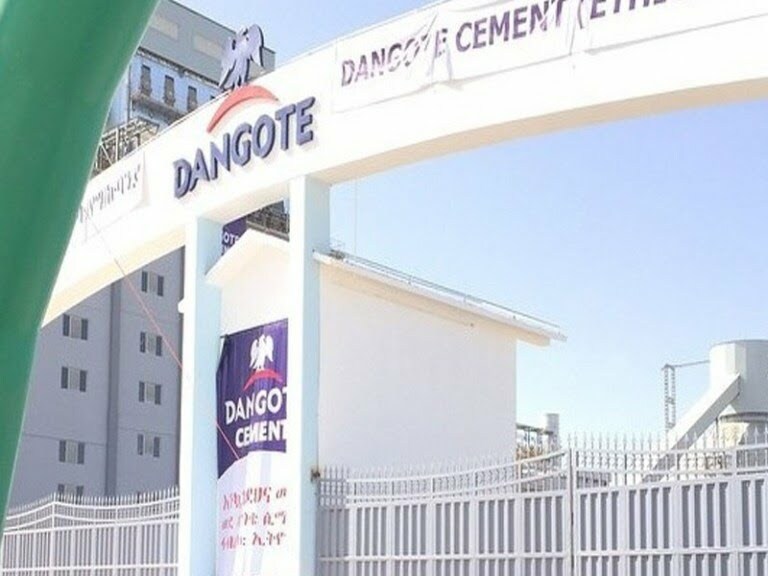 Before Jacinto Miranda Leyva, the present Plant Director of the Dangote Cement Plc in Gboko Plant came on board, the relationship between the host community with the company was tensed and frosty. There was no mutual understanding between the company and the immediate host community of Mbayion.The tension had reached a peak in March, 2014 when seven youths were shot dead by soldiers drafted to guard the factory as was established by relevant authorities. The Company had actually been in existence for long and with no need to bring in soldiers to safeguard it, but the build-up of distrust between the locals and the management of the factory, accompanied by tension made the management to reach out for more security measures. Naturally the community bears the negative environmental effects of the mining.The company wasn’t doing enough to ameliorate the suffering of the communities. The dam created by the company cause streams in the communities to dry up, earlier than usual. Many houses at Tse-Kucha, the Gboko surburbs that near the factory have had their seeming quakes due to the vibration from the blast of limestone at the factory. The quarry site which looks hideous and considered by many as expectant disaster is situated close to the busy Makurdi-Gboko-Katsina-Ala road that links the agrarian state to the north-eastern and eastern parts of the country respectively. Though the company have engaged in some form of corporate social responsibility (CRS) to the host community, the people felt it was grossly inadequate and not commensurate to what should be obtained, considering the company’s status and the quarterly published turn-over. But worse, the host communities are short-changed and deeply felt betrayed in the area of employment and job opportunities offered by the company. The host community is accusing the company of not respecting the constitutional quota to host communities in job placement, both at the higher and lower cadre of the workforce which is considered a deliberate way of neglect. The management on its own part have considered the host community somewhat insatiable and implacable. But since the coming of Miranda Leyva, the case is different. He changed strategy from maintaining the hostile stance especially the use of force by soldiers on the civilian populace which resulted to deaths. Now, he employed diplomacy and an all round public relations management strategy. The accumulated tension which was built to a frenzied level has peacefully lowered. The host community is however pleased, but not surprise when the company initiated and sponsored a youth soccer competition recently. Christined the Jacinto Levya-Mbayion Unity Cup Competition, no corporate social responsibility or community project by the company has so far matched the soccer tournament. It fostered the needed unity and mutual trust and cordial relations which is now restored. The Universal Basic Education (UBE) Primary School Amua, venue of the second edition of the competition attracted a mammoth crowd of enthusiastic youths, men, women and children, as well as the management of the Dangote Cement PLC Gboko plant. People had come from far and wide, and within the host community to watch the finals of the Jacinto Levya unity cup. Realistically, the jubilant and ecstatic attendance flashed in one’s memory the defunct BCC Lions of Gboko. 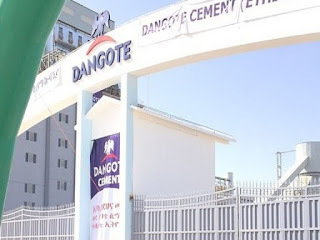 Benue Cement Company (BCC) now Dangote Cement Gboko Plant used to have one of the most formidable football teams on the African continent – the BCC Lions Football Club of Gboko. As it were, many youths from the state rose to represent the nation in the Super Eagles squad and remarkably played for different countries in the premiership leagues. In attendance during the tournament, Mr. Jonathan Torkuma Kunde, a seasoned administrator and Assistant General Manager (AGM) Special Duties whose office directly oversees community relations, is former chairman of the Gboko local government area where the company operates, and an indigene of Mbayion, the immediate host community. The most restive segment of the host community are the youths. Before now, there was always one agitation or the other by the youths. Now, with the soccer tournament, tension is diffused through a hand of friendship extended by the Plant Director and that hand of friendship has been accepted by a once wary and suspicious host community. Perhaps, it can be said that the Dangote Cement Company and the host community through the peaceful efforts of Jacinto Levya and Mr. Jonathan Kunde have gradually succeeded in ensuring peace and tranquility. –Yanor, a member of Yion Development Association (YIDA) writes From Gboko, Benue State.